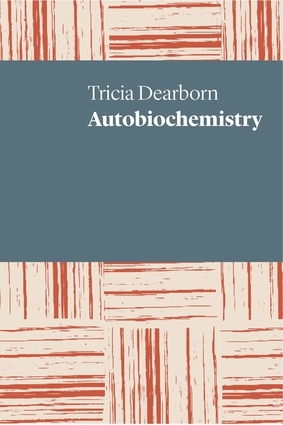 Tricia Dearborn is a Sydney poet, writer and editor. Her work has been widely published in literary journals, and has also been featured in significant anthologies such as Contemporary Australian Poetry (Puncher & Wattmann, 2016) and The Best Australian Poems 2012 and 2010 (Black Inc.). She has been awarded four grants by the Australia Council for the Arts and a Residential Fellowship at Varuna, the Writers' House.